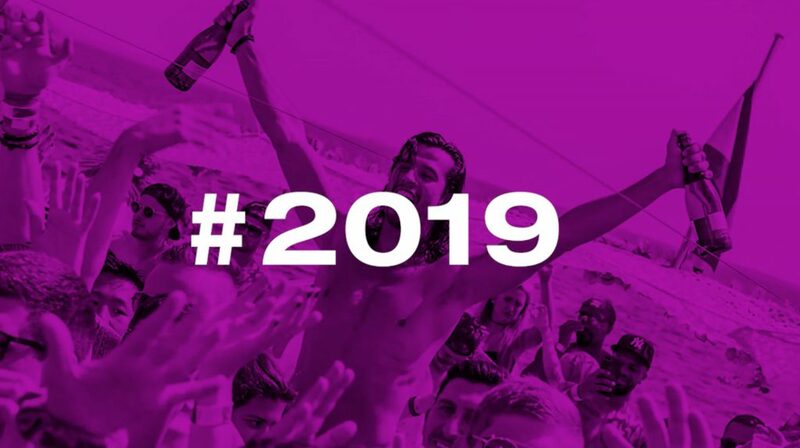 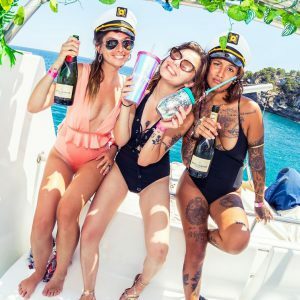 Oceanbeat Ibiza´s mission is simple: run the craziest all-inclusive boat party, known for Ibiza´s biggest champagne showers. 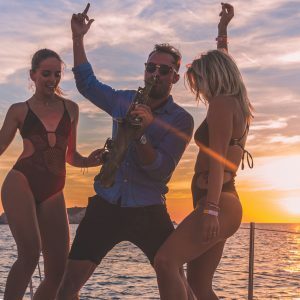 Our 4 hours of unlimited entertainment package ensures memorable adventure and magical moments. 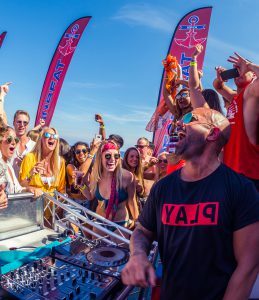 Jump in and get your tickets for the highest awarded, world record holder boat party in Playa d´en Bossa, Ibiza.